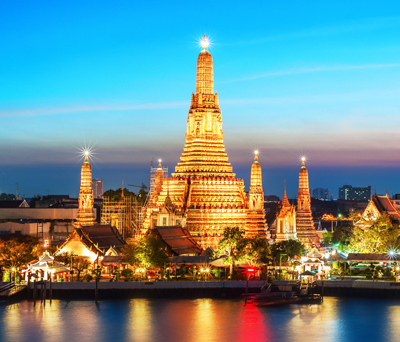 Excursions perfectly enhance your holiday and offer excellent value. Prices are per person. 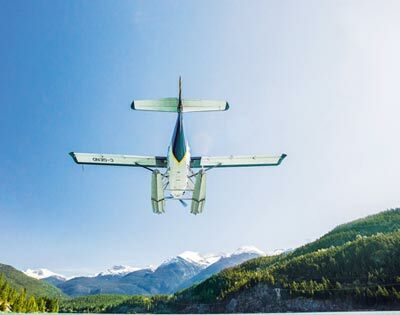 Get a unique perspective of the mountain town of Squamish and surrounding alpine scenery as you soar above it all. 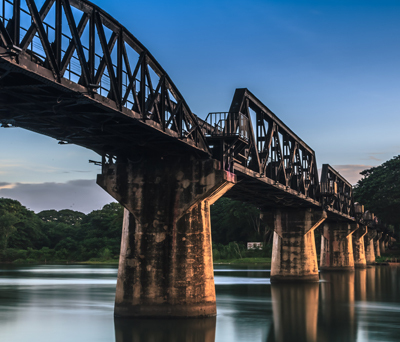 At the top enjoy walking trails, viewing platforms and suspension bridge. Available daily from Squamish (except 29 Oct-23 Nov 28 Oct-04 Nov 19 when closed). 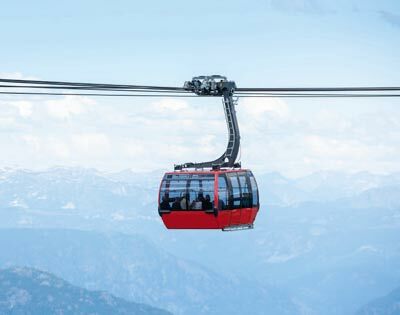 Spanning the distance between Whistler and Blackcomb Mountains, the PEAK 2 PEAK Gondola provides an unparalleled perspective. 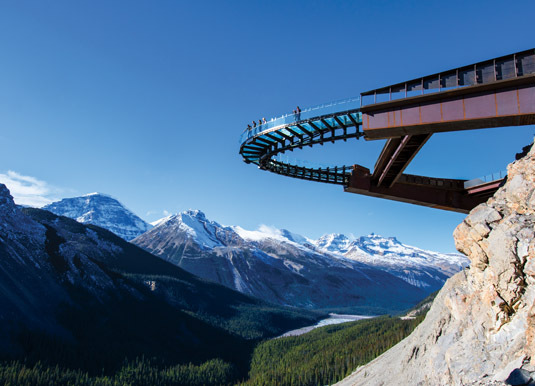 At the top there’s scenic trails, wildlife viewing and restaurants. 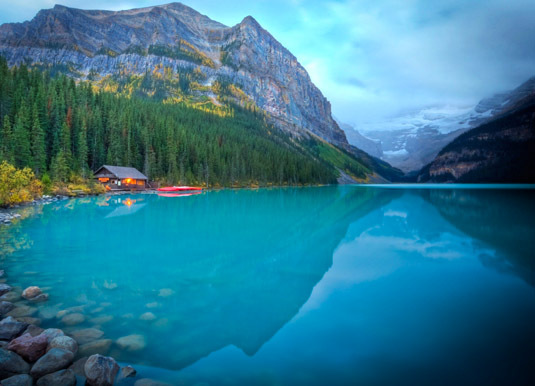 Available daily from Whistler 25 May-15 Sep 19 and on Sat & Sun between 16 Sep-14 Oct 19. 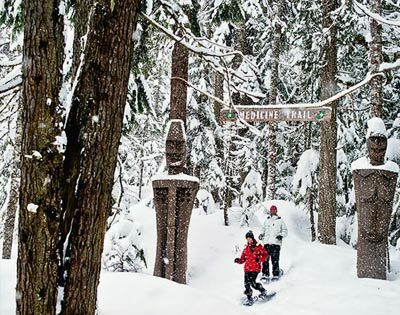 Walk on snowshoes through a forest full of mystery along an old trapper’s path. Learn traditional knowledge and sample healing teas from plants growing along the Medicine Trail. Minimum age 8. Available daily from Whistler between 15 Dec 18-01 Apr 19. 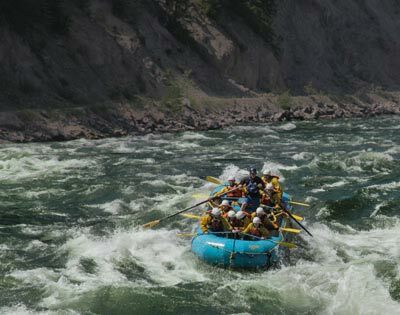 A 4 hour trip to experience whitewater thrills along over 8 miles of the Clearwater River, followed by a hike to The Kettle to witness the awesome power of an unnavigable Class VI rapid. Minimum age 12 and minimum weight 41kg. 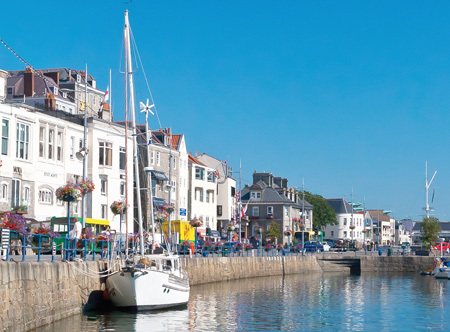 Available daily from Clearwater between 15 May-15 Sep 19. 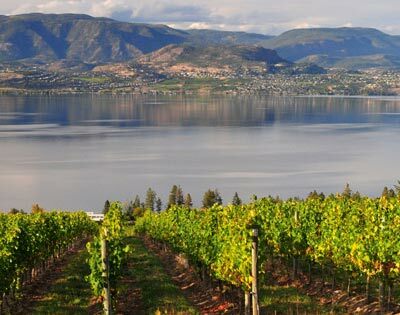 During this four hour tour explore the hidden treasures of Kelowna’s Lakeshore Wine Rout on a guided tour. Tasting and tours of four wineries included. Minimum age 19. Available daily from Kelowna between 1 Oct 18 & 01 Apr-31 Oct 19. 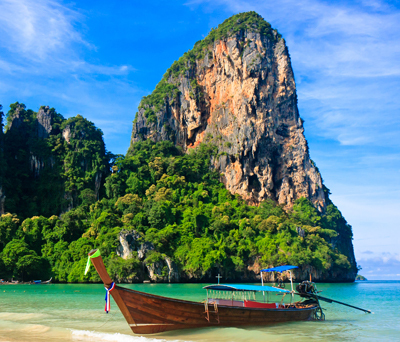 This four hour tour begins with a hike to the cave entrance along a rugged mountain trail. 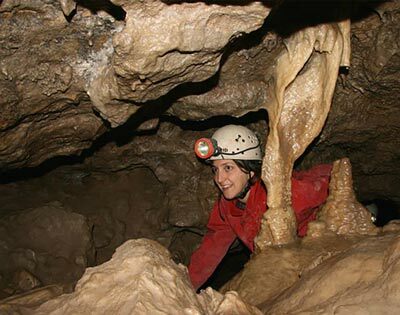 Inside the cave, you’ll rappel 6 stories, then climb, crawl, wriggle and slide through water-worn passages. Minimum age 12.  Available daily from Canmore between 01 Apr 19-31 Mar 20. 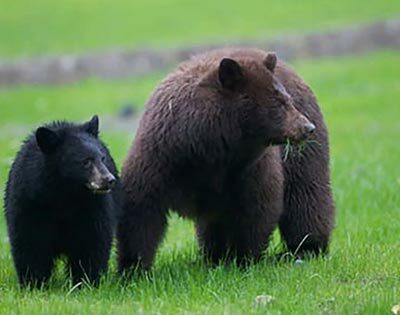 A three hour tour by 4x4 vehicle through a maze of ski area roads traversing the area’s diverse forests, meadows and streams in search of bears that inhabit Whistler and Blackcomb Mountains. Minimum age 9. Available daily from Whistler between 01-15 Oct 18 & 15 May-15 Oct 19. 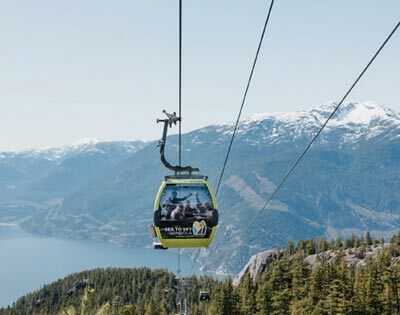 During this 40 minute tour, you’ll soar above Whistler and the surrounding area, taking in the breathtaking scenery with commentary from the pilot. 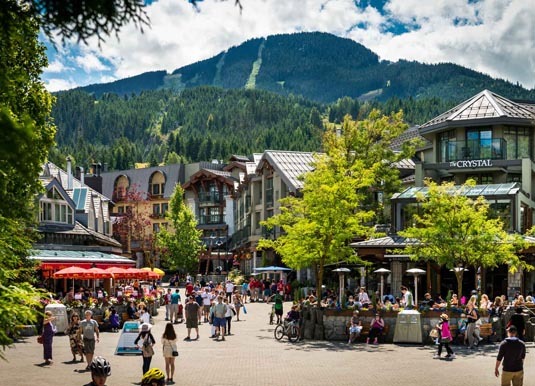 Available daily from Whistler (weather permitting) 7 May- 22 Sep 19.